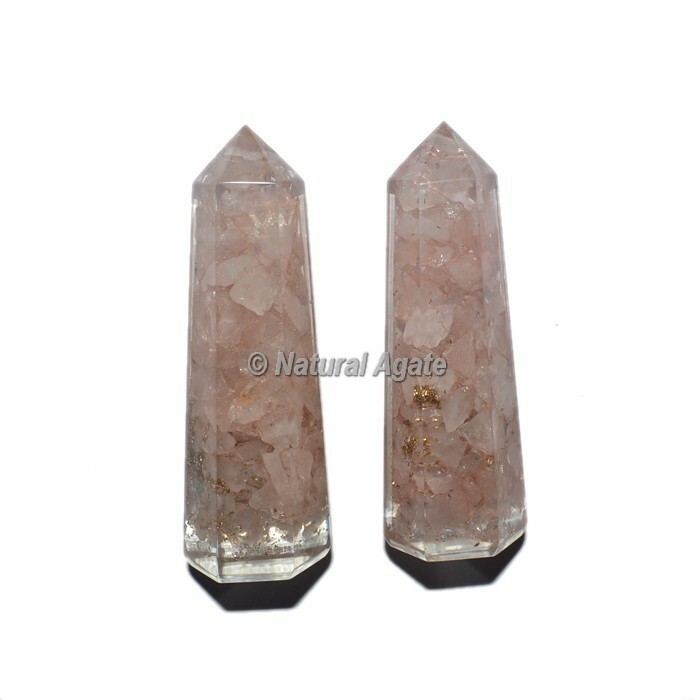 Best and unique Rose Quartz Orgone Obelisk Point available in wide range and also in affordable price. Rose Quartz adds cherishing vitality to connections, bringing quiet and peace. Rose Quartz is the stone of widespread love. This gemstone encourages you to pardon, comprehend and see battles or circumstances from various purpose of view. Order online today.